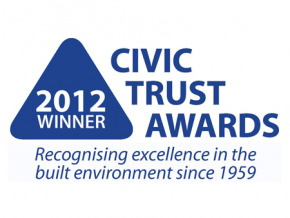 KPK Builders Ltd | Cornish building firm specialising in restoration & listed buildings as well as new builds. 2 new bungalows for Cornwall CLT on old dumping land at Nancledra, Penzance. Against initial objections from locals this project was succesfully completed and all were very happy with the finished bungalows. 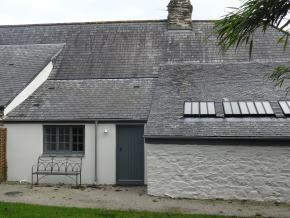 Kestle Cottage was part of the farm houses that were linked to Kestle Barton Farm. It was a four bedroom cottage that our client wished to convert into a 2 bedroom cottage and 1 bedroom cottage with a separate studio and crafts workshop. 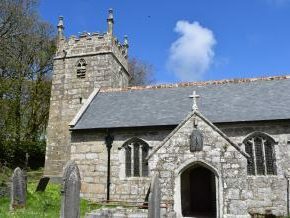 Grade 2 listed Sancreed Church, nr Penzance, last restored in 1881.